UNIC is a platform for active business-to-business and business-to-government dialogue. 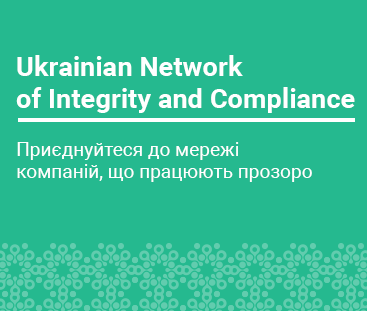 It aims to unite responsible companies throughout Ukraine and to promote the idea of ethical and transparent business by conducting educational events, developing compliance policies and programs for companies, promoting an external assessment of the compliance level of its members and building the trust relationships with the government. Formation and development of project teams, recruitment and induction of new team members of UNIC Secretariat. Ability to travel throughout Ukraine. Diplomacy, at ease in complex environments. Cover letter / statement of interest explaining interest in the job (up to 1 page).